GREEN FLEET: Why do vehicles fueled by propane autogas make sense for fleets? What type of fleet vehicles are available? 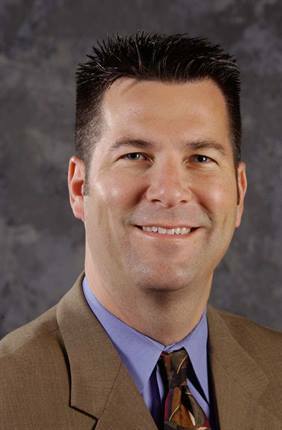 GREG ZILBERFARB: Propane autogas is the third most common vehicle fuel in the United States today, fueling more than 270,000 vehicles, including buses, taxis, shuttles, and light- and medium-duty trucks and vans. 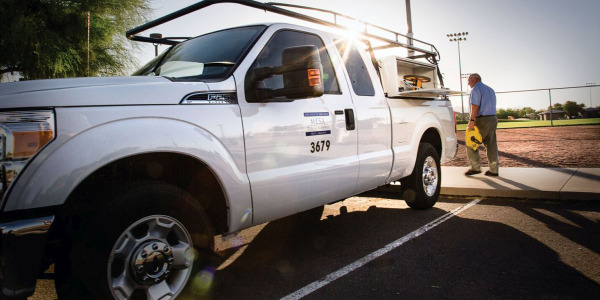 Fleet managers across the country are using these efficient, high-performing vehicles as a solution to reduce costs and emissions. While vehicles fueled by propane autogas may have a purchase price that can be up to $4,000 to $12,000 more than that of traditional gasoline or diesel trucks, costs can be offset by the lower cost of propane autogas, reduced maintenance costs over the life of a vehicle, and extended engine life. Federal and state incentives are also available for the cost of fuel, infrastructure, and purchasing the vehicles. 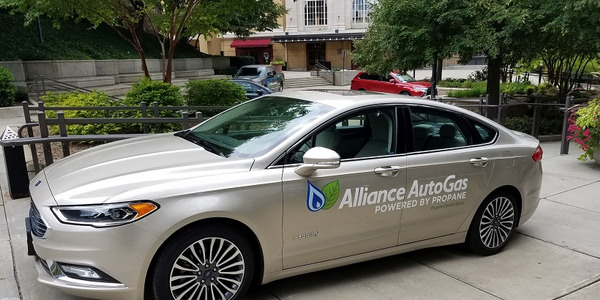 Vehicles fueled by propane autogas are a sustainable answer for fleets looking to follow new emissions regulations, as they emit 12 percent less carbon dioxide, 20 percent less nitrogen oxide, and up to 60 percent less carbon monoxide than gasoline-fueled vehicles. Ninety percent of propane autogas is produced domestically, a good portion of it here in Texas, which also helps reduce the country’s dependence on foreign oil. GRN: Which U.S. manufacturers are offering these vehicles and what does the potential for growth look like in this market? 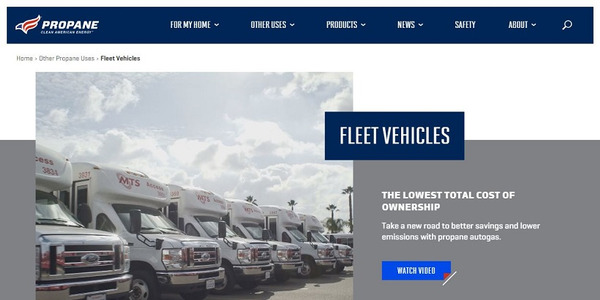 ZILBERFARB: On the Green Fleet Conference show floor, there are vehicles from the two leading propane autogas system manufacturers, CleanFuel USA for GM Fleet and Commercial vehicles and Roush CleanTech for Ford Motor Co. 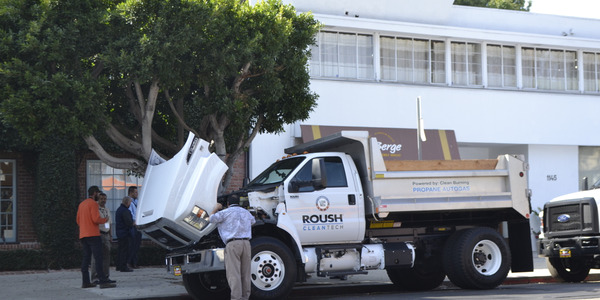 In the past two years, more than a dozen new on-road platforms fueled by propane autogas have been developed with PERC funding, and more vehicle platforms are currently in development from Roush CleanTech, CleanFuel USA, and Freightliner Custom Cab & Chassis. In the school bus market, we’ve worked with Collins Bus Corp., Thomas Built Buses, and most recently Blue Bird Corp., which released the new Propane-Powered Vision in August. 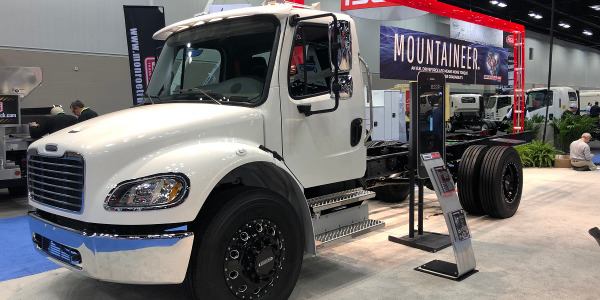 The North American market for vehicles fueled by propane autogas is gaining momentum, as more fleet operators become aware of the environmental and economic advantages. PERC helps spur this growth through research, development, and commercialization support. It also encourages the safe and efficient use of propane autogas through wide-ranging programs focused on safety and training. 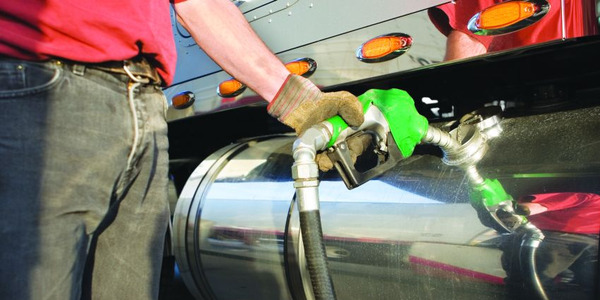 GRN: How do fleet managers handle refueling? ZILBERFARB: Ease of refueling has accelerated the growing use of vehicles fueled by propane autogas, as many fleet managers of centralized fleets are realizing the advantages of installing an on-site refueling dispenser, which is compact and easy to install. The cost of installing a propane autogas refueling station is comparable to the cost of installing a gasoline or diesel refueling station. 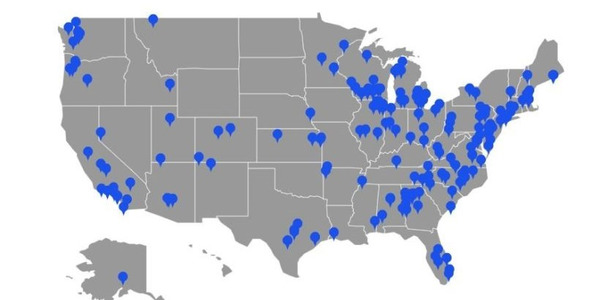 There also are thousands of propane autogas refueling stations in the United States, including in every state, according to the Energy Department’s Alternative Fuels and Advanced Vehicle Data Center. GRN: What were your insights from today’s panel discussion? ZILBERFARB: It’s rewarding to see such a diverse group of companies incorporating these vehicles into their fleets, and so successfully, too. 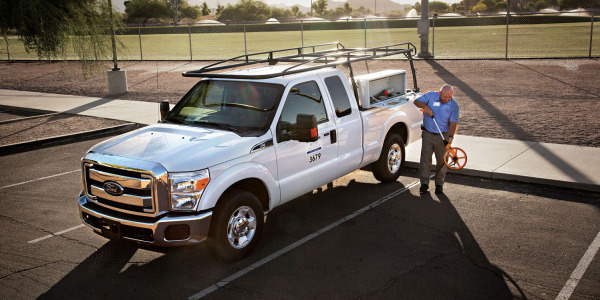 We encourage fleet managers who are interested in vehicles fueled by propane autogas to visit www.autogasusa.org or contact the manufacturer or vehicle dealers for more information. 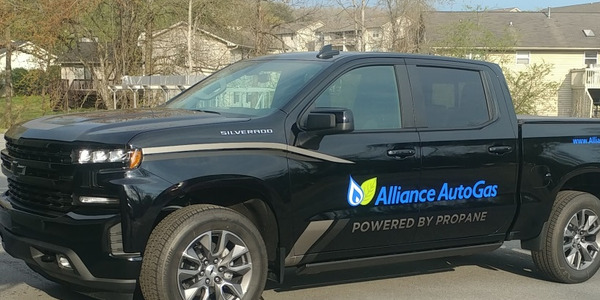 As we heard today, many fleets are adopting fleet vehicles fueled by propane autogas to adapt to government regulations and appeals from customers and company executives to incorporate sustainable and efficient practices into their companies. The fleets that presented today are at the forefront of this trend, and are a great example of how a company can reduce costs and still meet these requirements. Many of today’s panelists are also looking to incorporate more of these vehicles, which is a great testament to how these vehicles perform. The Propane Education & Research Council was authorized by the U.S. Congress with the passage of Public Law 104-284, the Propane Education and Research Act (PERA), signed into law on October 11, 1996. The mission of the Propane Education & Research Council is to promote the safe, efficient use of odorized propane gas as a preferred energy source through research and development, training, and safety initiatives.